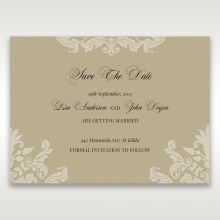 The Golden Beauty invitation is ideal for the glamorous, formal wedding. 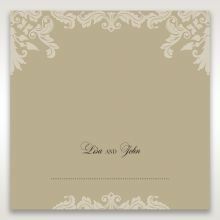 The stunning gold pearl foil of the cover has a heart cut-out with embossed patterns. 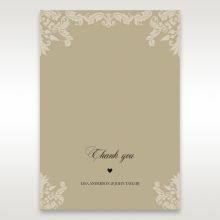 As it unfolds, your guests will see the beautiful white panels with the wedding details printed. Text is printed in raised ink. The details are fully customisable in wording, layout, and fonts. 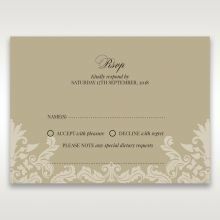 Remember the Stationery Suite for your RSVP, Save the Date, and Thank You cards. 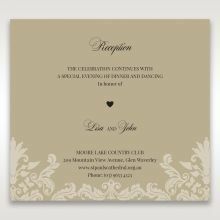 These cards will beautifully coordinate with your invitations and have watermarks of the embossed pattern from the front. A popular design by Giant, for the formal occasion. 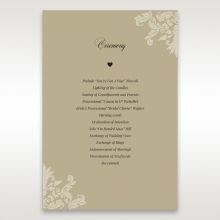 The printed invitations when they arrived were absolutely beautiful and all our invitees commented on how lovely they were. 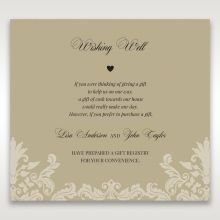 Tasteful design, romantic, quality paper and card stock. The results were exquisite and made us and our impending wedding day feel really special. Kathryn and her team went above and beyond to make the process as easy and painless as possible, and was amazing in terms of her patience when confronted by two pushy, demanding groomzillas. Cannot recommend her, her products or her service high enough. 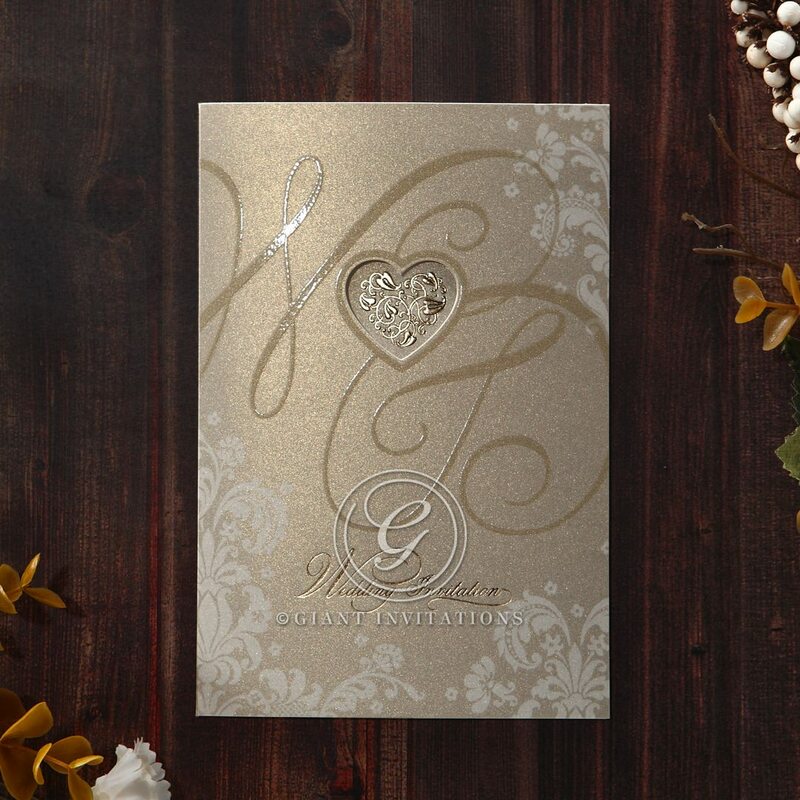 Giant Invitations are one of the most reliable, easy, trustworthy, stress free and affordable website for wedding invitations. 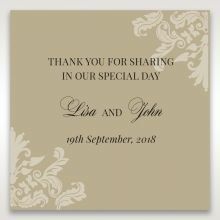 It took me less than an hour to order over 300+ invites for my big wedding and the personalised option was a blessing! 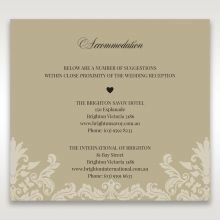 If you are looking to order any sort of invitations than look no further, this is the place that offers more than what you actually pay for. It also have an added bonus of including foreign text, this saved me the hassle of paying more elsewhere. Thank you Giant invitations, you made this process extremely easy for my fiance and myself. HIGHLY RECOMMEND! Beautiful, elegant design and good quality too!